First of all, thank you to everyone who made it to January’s book club meeting even with the last minute changes in venue! You’ll all be glad to know that this month we are returning to Cafe Creme at 7.30pm on Tuesday 18th February to discuss Gone Girl by Gillian Flynn. We hope to see you all there! All the details you need are on the Book Club page. 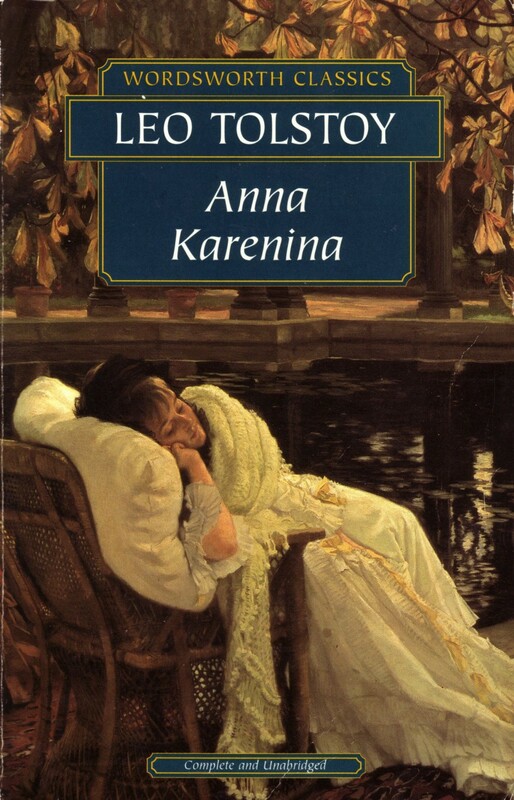 Although we had two months to read Anna Karenina, January’s book, I think it’s fair to say we all found it quite a challenge! With over 800 pages of pretty dense writing only a couple of us managed to finish it (but that didn’t stop a good turnout of people who’d just made it part way through!). There were mixed feelings about the book – some keen to continue the slog to finish and others less so! The book primarily consists of two parallel storylines of the unhappily married Anna and her tragic affair with Vronsky, and the newly married Levin and Kitty. We found Anna an intriguing character – a big deal is made about how likeable she is, but the book never really says why! We found the portrayal of women in the book certainly reflected the time in which it was written. In particular we noted the double standard applied to men and women – Stiva (Anna’s brother) also has an affair but suffers none of the rejections from society that Anna faces! I personally found it to be a great book (although I didn’t quite finish it!). The characters seemed vivid and the emotional journey of the characters really pulled me in, even if it was punctuated by chapters which went on and on about agricultural practices!! Looking forward to seeing you all at the next meeting!